Hang it in your car, home, or office! 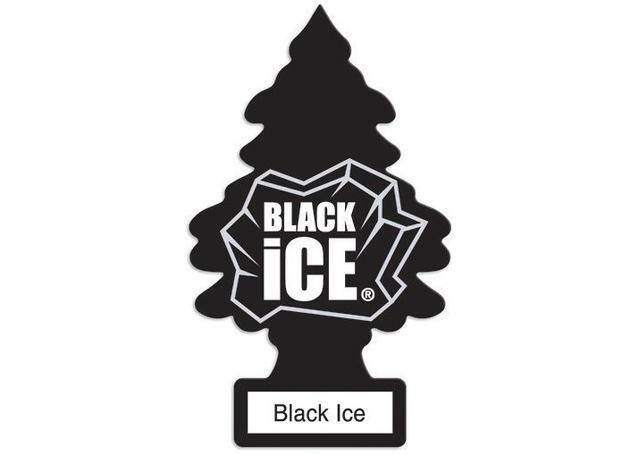 A popular, well-recognised car air freshener, Little Trees Black Ice will make your car or any room smell amazing! Citrus and wood tones make it an enticing scent, and it's no wonder its the choice of so many car owners. Made from carefully-selected ingredients to create the best Black Ice scent, you can be assured of a delicious, lingering scent and never worry about your vehicle interior smelling bad again!